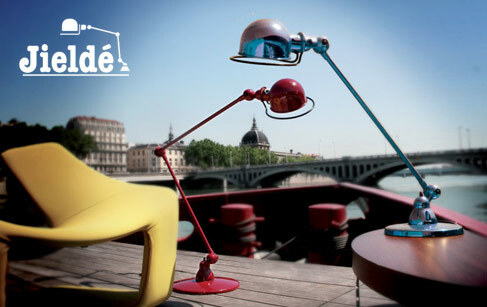 Jieldé lamps are icons of French industrial art, making them true must-haves for all fans of vintage styles. In the 1940s, Jean-Louis Domecq decided to make a jointed metal lamp that was suitable for his work as a mechanic. Robust and functional, this workshop light quickly won over a huge number of people. More than 50 years later, Jieldé lamps are made in Lyon, using the same traditional techniques. All of them are numbered to ensure that they remain unique objects of art. From the Loft and Signal collections to the Zigzag and Augustin, all of them are timeless.